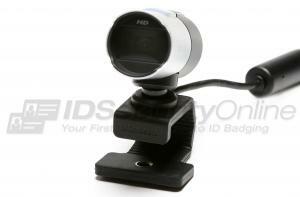 600 dpi, 24-bit images for flawless colors. 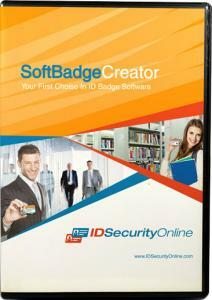 The Nisca PRC201 dual-sided ID card system is the perfect package to design and print over-the-edge badges on the spot. Capture stunning photo IDs, add them to the design of your cards with the Asure ID Solo 7 software, and print amazing badges with the Nisca PRC201 retransfer ID card printer. 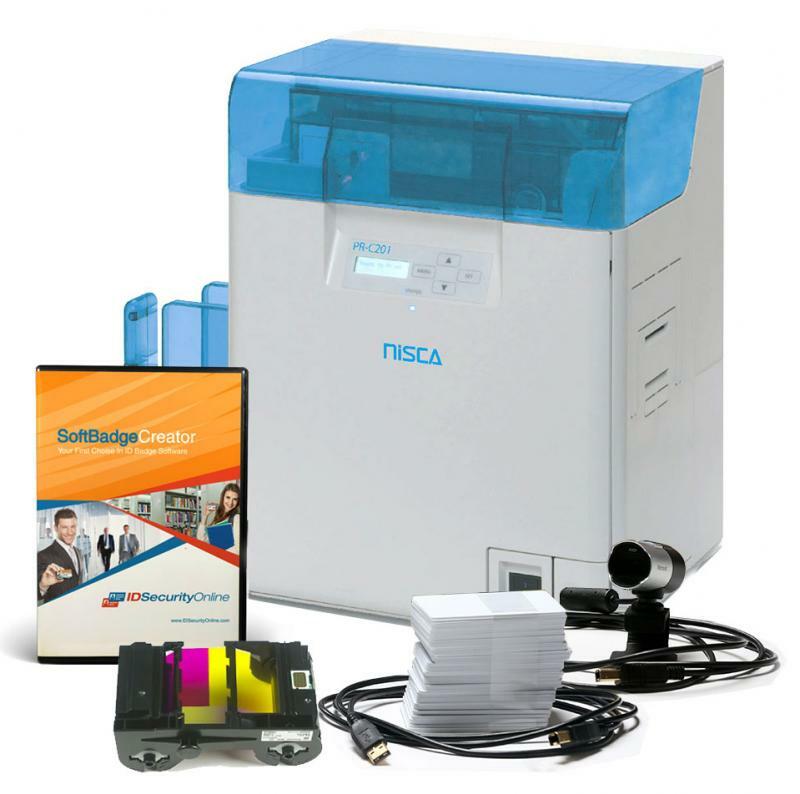 The Nisca PR-C201 retransfer ID card printer is a dual-sided solution designed to deliver stunning ID cards and badges. 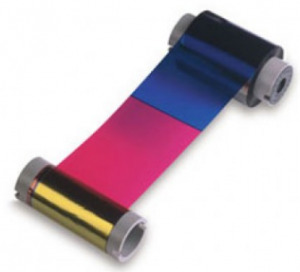 Retransfer technology allows you to print on the entire surface of the cards, or on uneven surfaces such as smart cards or ABS, PET, PVH and Polycarbonate cards. 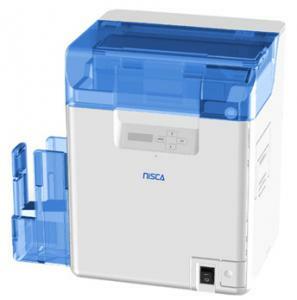 Loaded with easy-to-use features, the Nisca PR-C201 offers an LCD display for instant printer status, quick-change ribbon cassettes and easy cleaning. 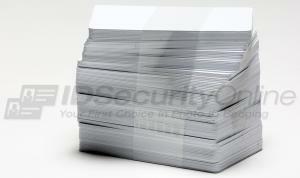 It also comes standard with Ethernet connectivity to operate the printer over a network. The Nisca PR-C201 retransfer ID card printer features a 2-year warranty on the printer and a lifetime warranty on the printhead. 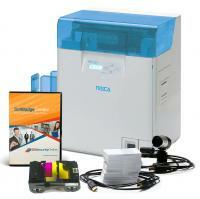 The Nisca PR-C201 Dual Sided Photo ID System features a 2-year warranty on printer and printhead.